will follow you everywhere to take beautiful HD photos and record high quality videos. Its lithium battery and SD card slot will facilitate its everyday use. Available in 3 colors : Black, Silver, Red. 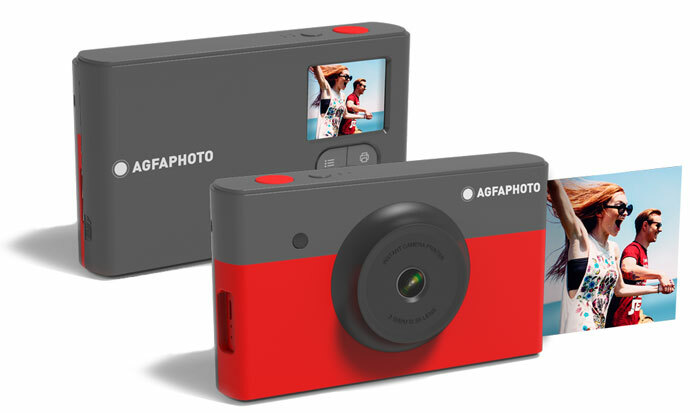 Capture and print mini photos in an instant. and print them instantly in credit card format (2.1’’x3.4’’). 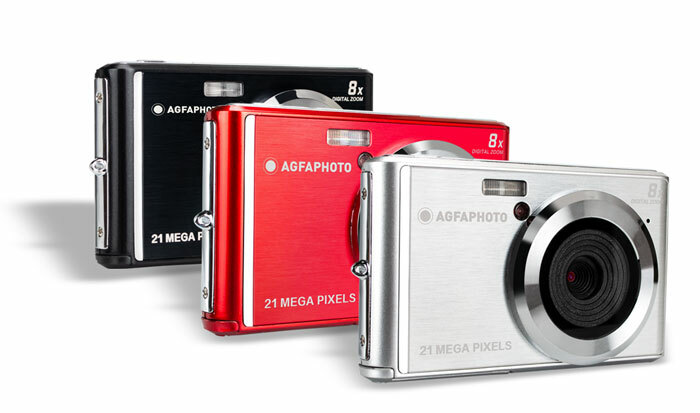 Its 1.7’’ LCD screen allows you to select the photo,before printing.